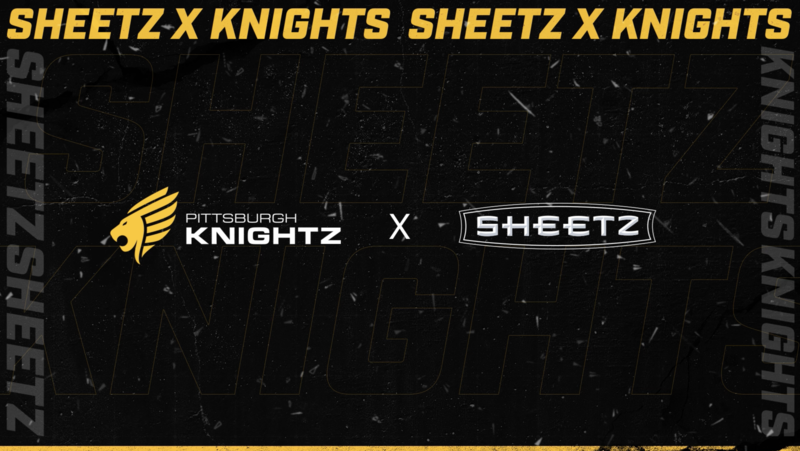 Pittsburgh Knights has announced a partnership with convenience store chain Sheetz. As part of the deal, Sheetz will act as a jersey sponsor for the Pittsburgh-based esports organisation. It’ll also include partnership activations, though details are sparse at the time of writing. This is the first esports partnership for Sheetz, though it has been dabbling in gaming for a couple of months. It started by streaming on Twitch in February before hosting giveaways involving gaming accessories and hardware. In March, Pittsburgh Knights partnered with Replay FX, a convention that celebrates retro gaming and pinball. It received investment from NFL team Pittsburgh Steelers towards the end of 2018 and is also partnered with HyperX, Totino’s, Arma Centrum, and Twitch. Esports Insider says: Pittsburgh Knights has made a good impression on us when it comes to partnerships as of late. The Replay FX deal is intriguing, partnering with the Steelers was a solid move, and this Sheetz sponsorship seems interesting too. We’re looking forward to seeing what activations follow.